Introducing a new world of mobile phone technology. 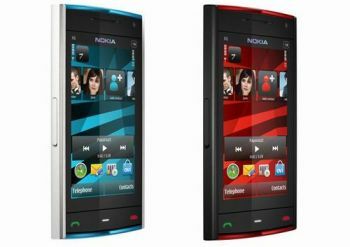 The Nokia X series. 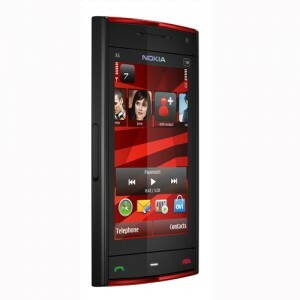 Nokia has announced its launch of Nokia X6 16GB. This phone is designed for a high quality entertainment experience and to keep you connected with extensive social networking capabilities. This mobile helps you to connect to the world of mobile entertainment which helps you to enjoy your favorite music, photo, movies, games and lots more. This large and convenient touchscreen mobile helps you to experience a fast and clear browsing, that connects social networks in seconds. Listen to your favorite tracks at any time with the extended battery life. 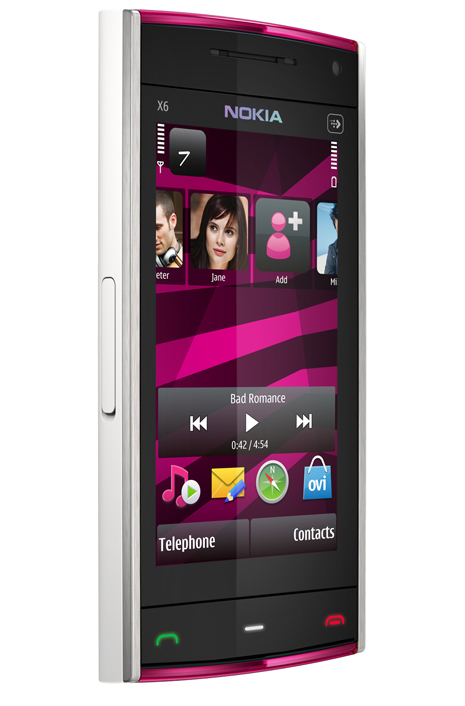 The phone includes a big-sounding built in speakers. This mobile is offered with 16GB of internal memory which helps you to store plenty of music tracks, photos, videos and data storage. Shoot great videos at 30fps with the 5MP camera with Carl Zeiss optics. Now you can mix your music and upload the films to your favorite site. 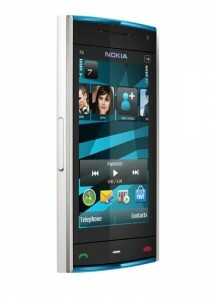 Nokia X6 has a wide touchscreen, large and bright(3.2″) made from scratch-resistant glass. With this feature you can browse on web easily with your fingers. You can instantly access your favorite social network via the contacts bar and check the latest updates on the homescreen. 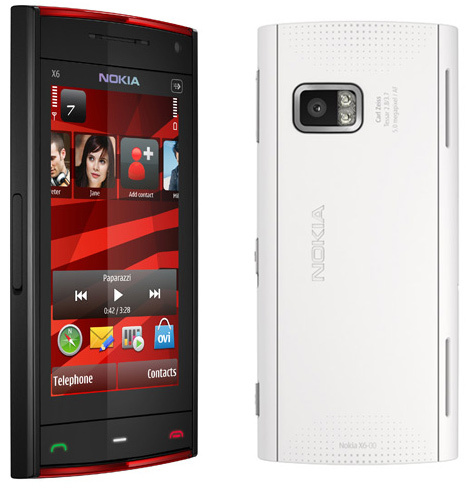 Nokia has recently launched the Nokia X6 and it is basically an upgrade to its first Full touch screen phone Nokia 5800 Xpress Music. Many are wondering what are the major changes in the new phone. Here we are listing the differences between the phones. This type screen supports multitouch and it is similar to the one found in Apple Iphone. 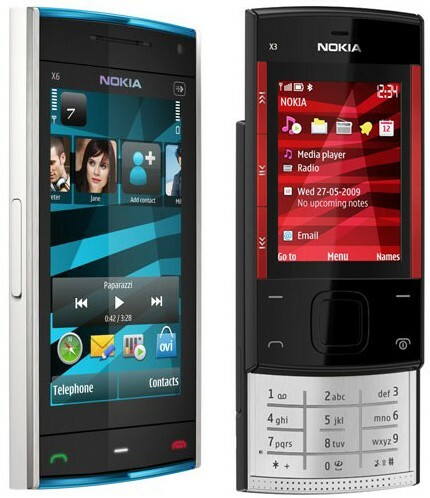 So this is a major change and will make the touch experience better in the new Nokia. In other features both the phones are almost same both have very similar dimensions, same battery and similar Talk and Standby times, also both phones run S60 V5. In terms of looks X6 looks seems to be better.